This is a very nice cafe next door to the Thames i-SITE, where all buses also stop. The owners are Chinese and the teas and coffees are prepared very well. 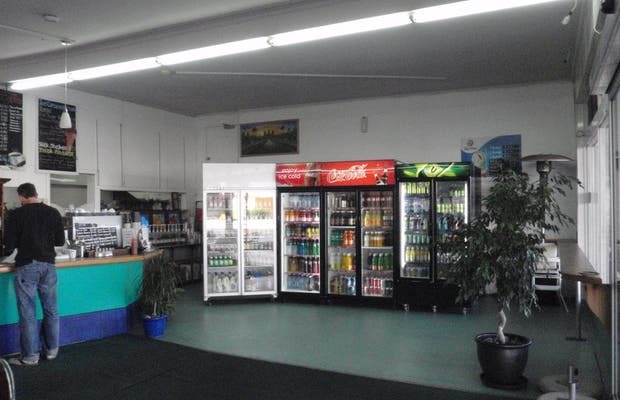 They have a wide variety of foods, both to dine in or take away.